On 5th July 2017; 12 human rights defenders were taken into custody during a (human rights) workshop at a hotel in Buyukada, Istanbul. The eight (of 12) human rights defenders, İdil Eser (Amnesty International), Günal Kurşun and Veli Acu (Human Rights Agenda Association), Özlem Dalkıran (Citizens’ Assembly), Ali Gharavi (IT strategy consultant), Peter Steudtner (non-violence and wellbeing trainer), Nalan Erkem (Citizens Assembly) and İlknur Üstün (Women’s Coalition) have been arrested on 18th and 22nd of July 2017. Previously Lawyer Taner Kilic who is chair of Amnesty International Turkey branch and other 22 lawyers were taken into custody on 6th June 2017, in Izmir. 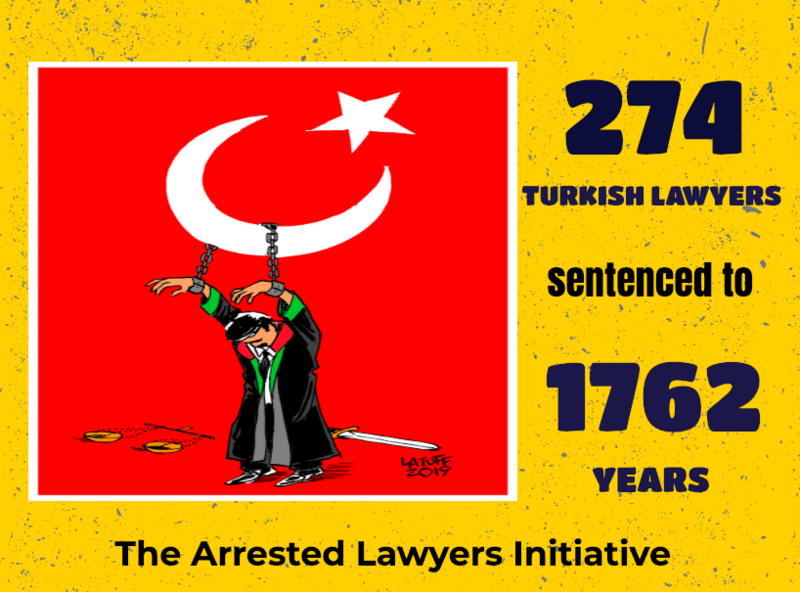 Then, Taner Kilic and 15 other lawyers were arrested and 6 lawyers were released with judicial control rule.